So, why should we laugh? 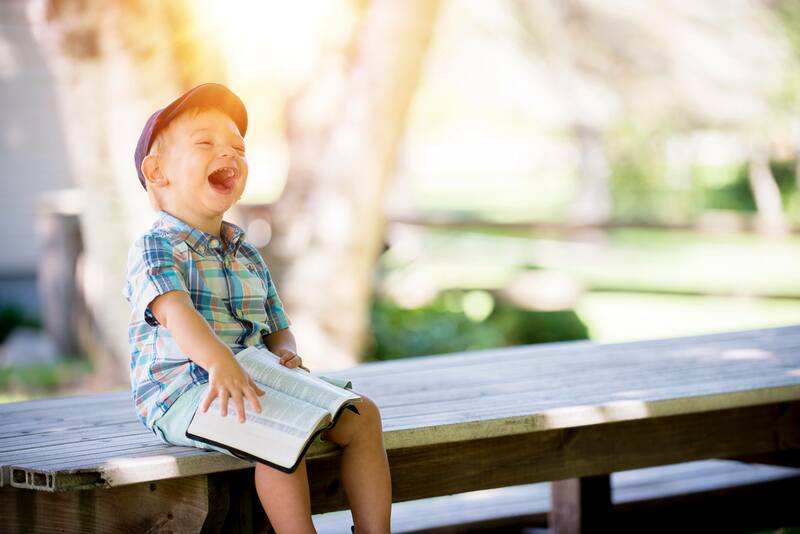 There are so many reasons why laughter is beneficial. Whether it’s laughing at a lame joke, laughing with the right company, or even laughing at yourself, a couple of chuckles here and there can turn gloomy moments into refreshing ones. Who new that laughter can actually be the best medicine? Laughing can improve your physical, mental, and social health. 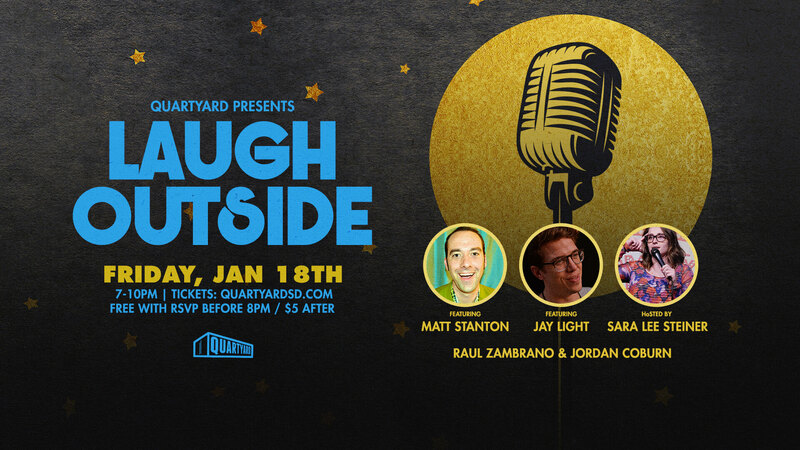 Laugh Outside at Quartyard this Friday! Think you can put your laughing skills to the test? 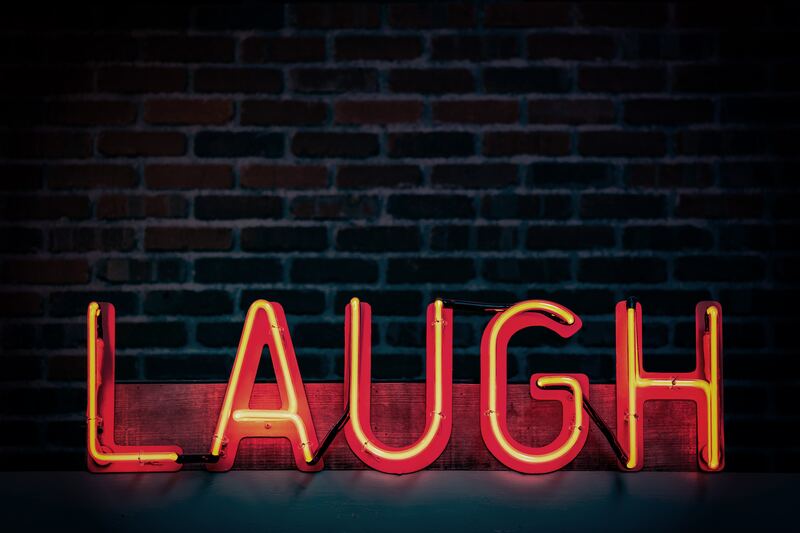 Come and laugh with your friends, family and neighbors on Friday, January 18th for our first comedy event! Click to RSVP and partake in the fun 🙂 Hope to see you all there with a bunch of laughs! Knock, knock – oops, I did it again. 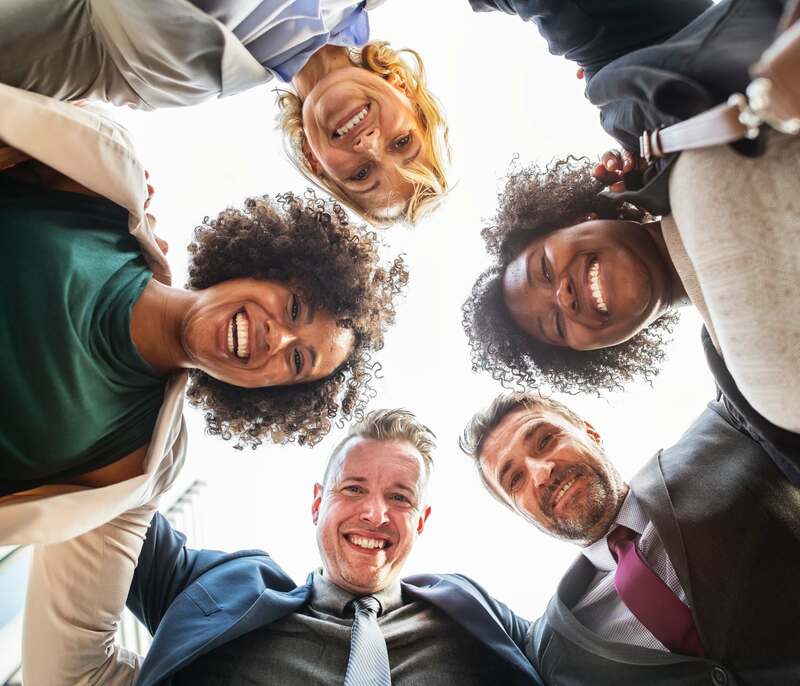 Want to learn more about the benefits of laughter? Check out this article here!